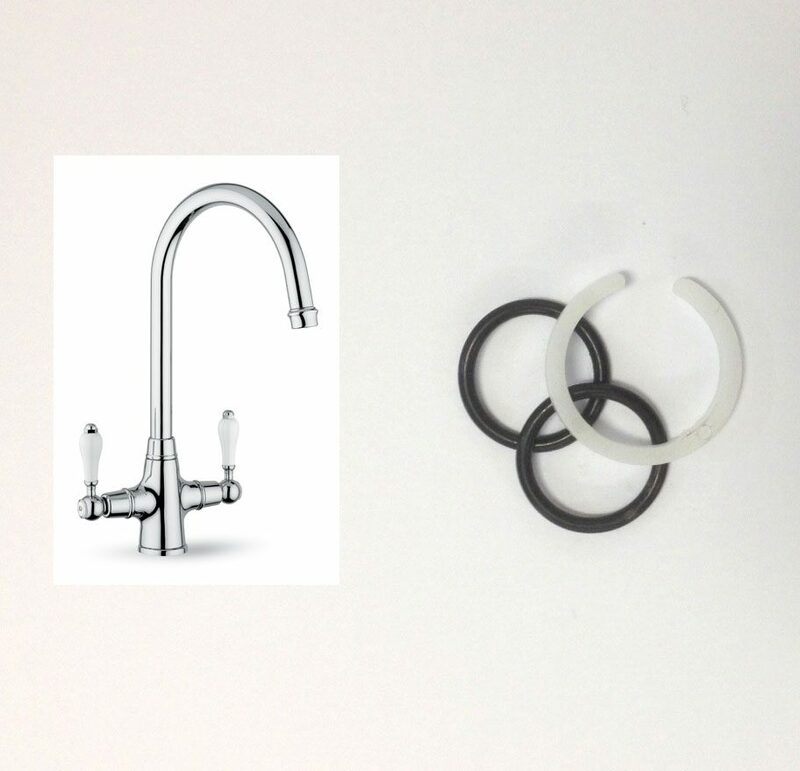 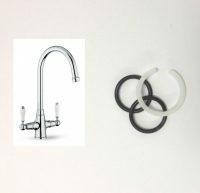 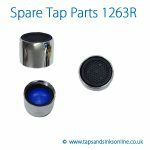 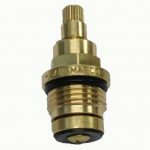 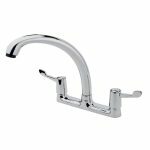 Here is the link to all our San Marco Boston Kitchen Tap Parts. 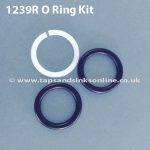 Below is picture of the 1239R O Ring kit on a spout. 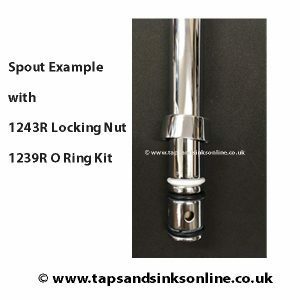 This example below has a flatter Locking nut 1243R than the bell shaped Boston Locking Nut but the 1239R O Rings fit the same on the Spout.